2. 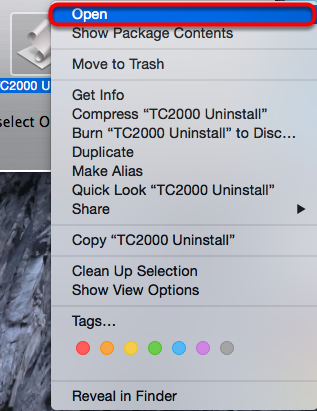 Select the Downloads icon from your dock. 3. 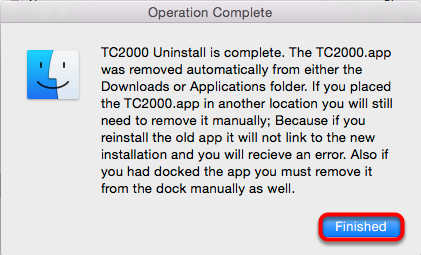 Select the TC2000Uninstall.dmg from the downloads. 4. 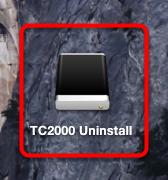 Double click the TC2000 Uninstall icon on your desktop. 5. 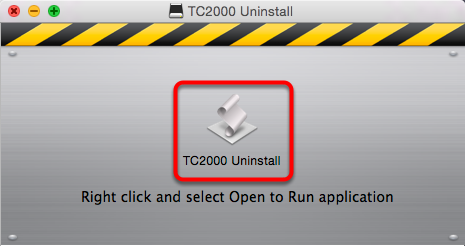 Right click or press Control and left click TC2000 Uninstall.